The next generation of MRC skimmers, the MRC Orca Pro Series is the perfect union of acrylic engineering perfection and flow technology. 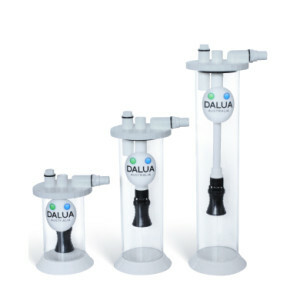 The MRC Orca Pro Series of professional grade protein skimmers features the heavy duty construction you’ve come to expect from MRC: 100% cast acrylic, Spears plumbing, 100% American made. 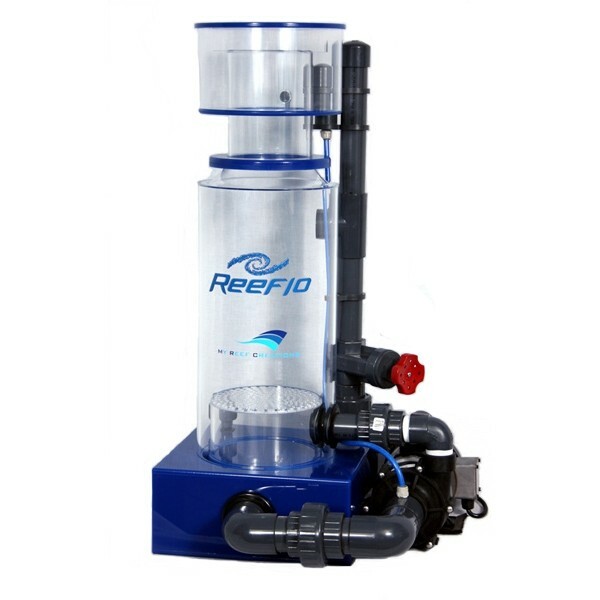 The Pro Series is the only protein skimmer powered by Reeflo Orca pumps with new and improved machined needle-wheels and the exclusive MRC air aspirator, providing the performance and quality one would expect from two industry leaders. 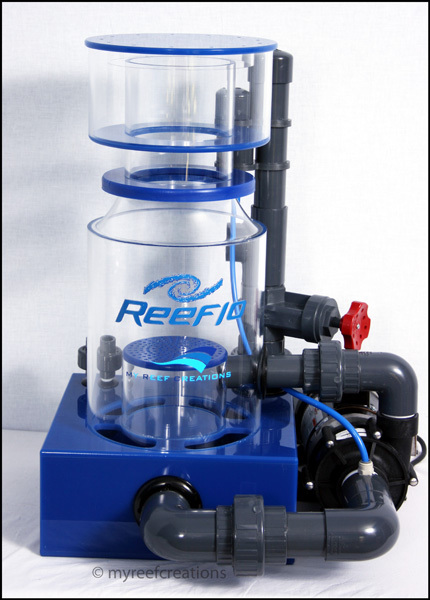 Being the only official Reeflo Orca skimmer, you are assured unmatched performance and product support. 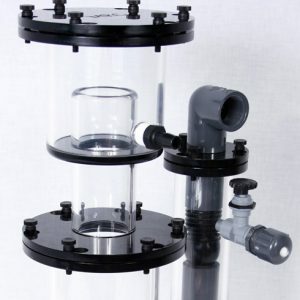 Unlike the knock-off Reeflo based skimmers, the MRC Pro Series was engineered and designed from the ground up; it isn’t simply a skimmer body with a new pump attached to it. 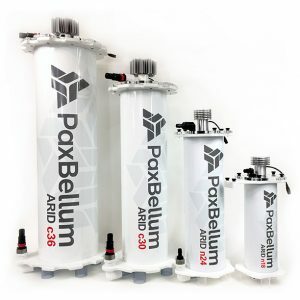 This results in the absolute best performance and efficieny possible. That’s why the MRC Pro Series is the #1 choice of professionals and enthusiasts.